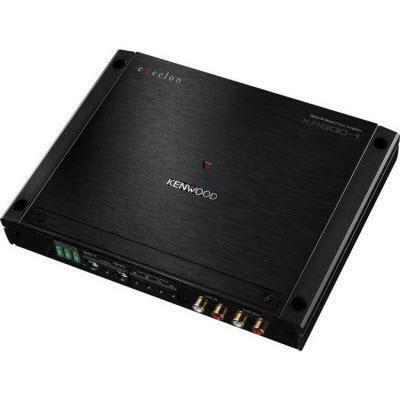 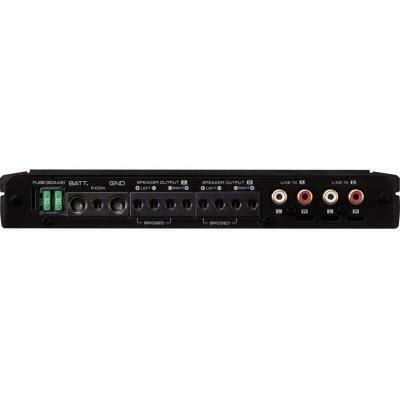 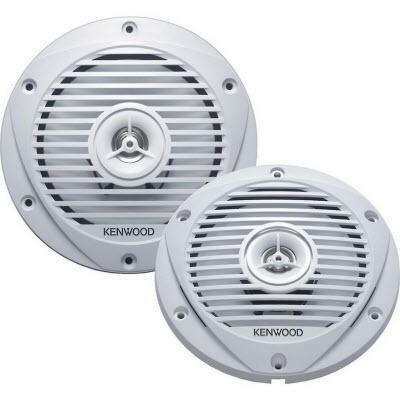 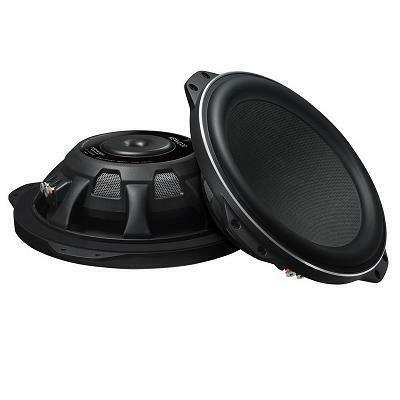 As the smallest amplifiers in their class in the world, the XR-400-4, KAC-X1D mono amplifier and KAC-X5D five channel amplifier - overcome thermal radiation issues inherent to compact amplifiers and pack powerful Kenwood technology into a small form that enables installation in tight locations previously restricted to lower performance amps. 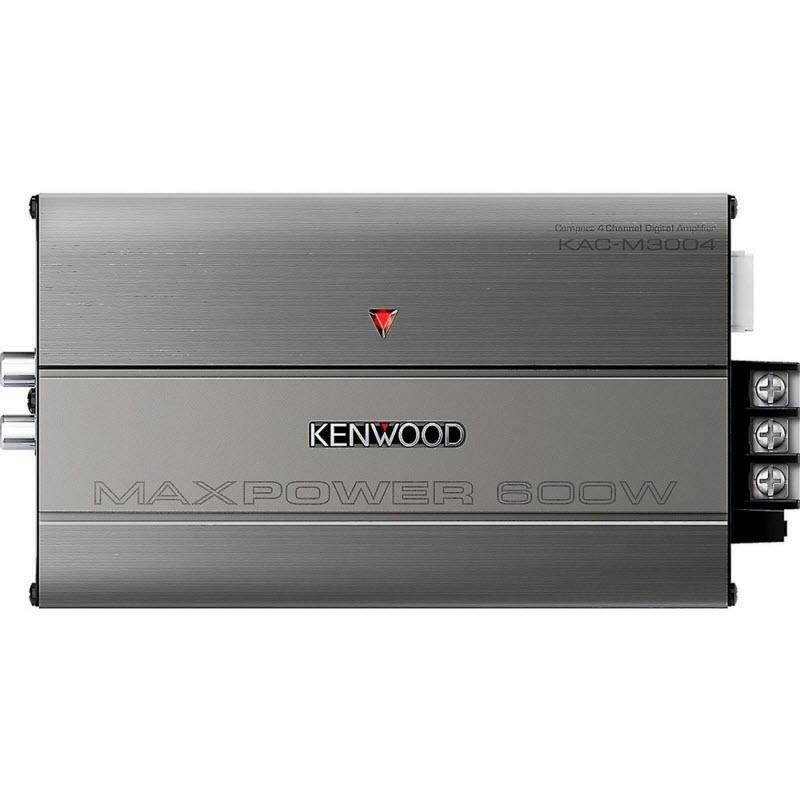 This is ideal for users who do not wish to sacrifice boot space or prefer stealth installation. 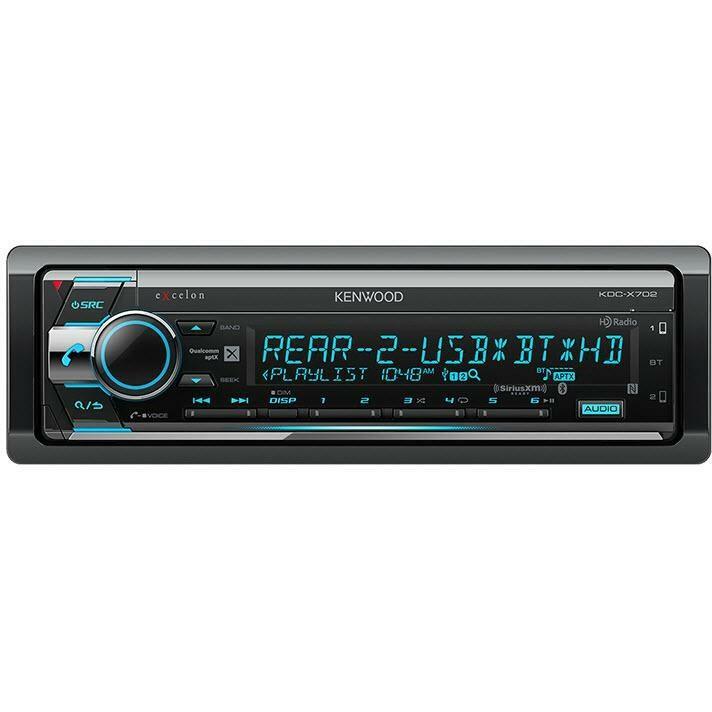 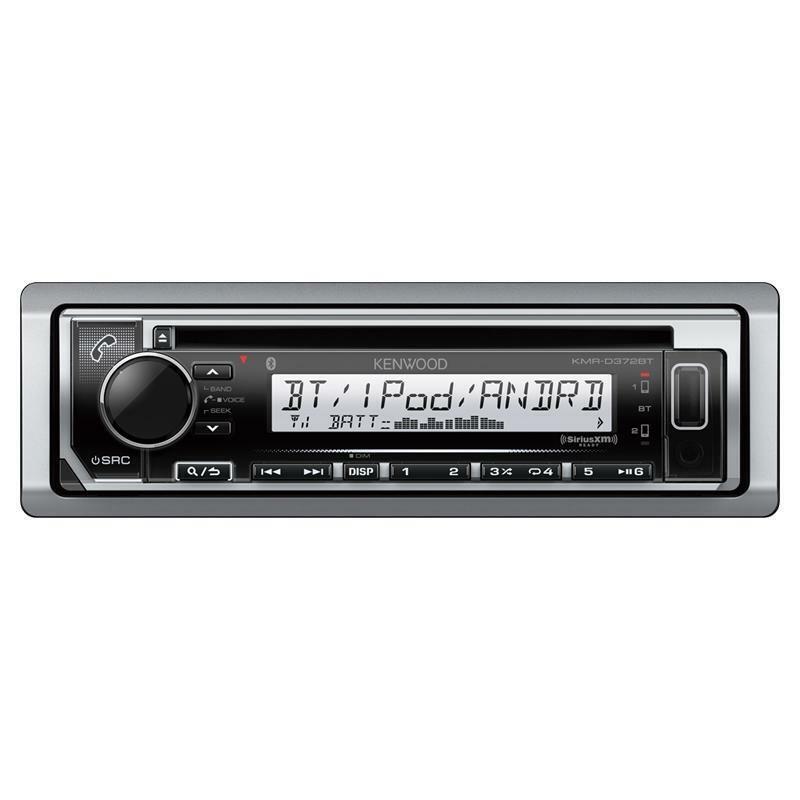 The Kenwood KDC-X702 is a CD Receiver with Bluetooth & HD Radio.